T-shirt featuring The Smiths Cassettes Spine of the albums published under Rough Trade. Awesome T-shirt both layout and cloth together with the fine Sublimation printing. White Active by Stedman T-shirt featuring The Smiths Cassettes Spine of the albums published under Rough Trade. Awesome T-shirt both layout and cloth together with the fine Sublimation..
T-shirt featuring The Smiths Cassettes Spine of the albums published under Rough Trade, from the Debut one to Strangeways and Rank. Beautiful T-shirt both layout and cloth together.SI..
T-shirt featuring The Smiths studio albums: Debut Album, Meat is Murder, The Queen is Dead and Strangeways Here we Come. Beautiful HQ T-shirt both layout and cloth together.SIZE CHART..
HQ T-shirt featuring James Dean and Richard Davalos in the film East of Eden.  SIZE CHART : Half Chest X LengthS - 19.7" x 27.2" ~ 50cm x 69cmM - 20.9" x 28.35" ~ 53cm x 72cmL&nb..